In this YouTube Originals special, Logic invites the world to collaborate with him on an original song, and opens up his creative process like never before. 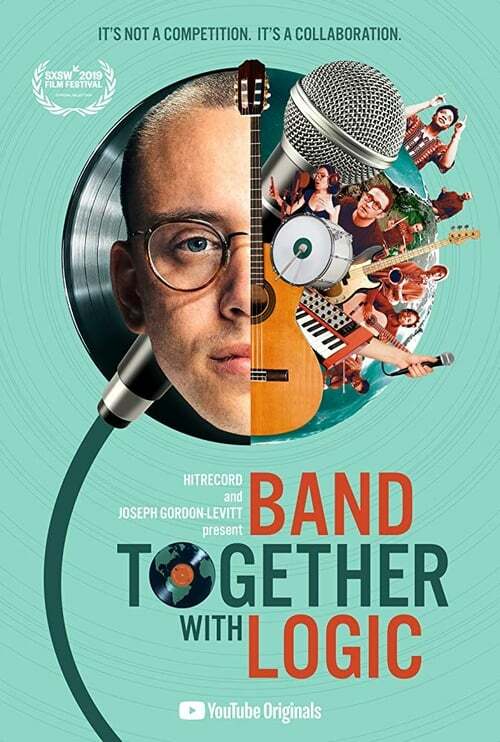 After Logic lays down some rough ideas and releases them on Joseph Gordon-Levitt's online collaborative platform, HITRECORD, the song takes on a life of its own: Thousands of people from around the world build on what Logic started, bringing their own ideas and influences, and inspiring each other to push the music in unexpected directions. Through this unique process, Logic discovers the stories and talents of 21 musicians: an unlikely band of collaborators who come together to create a truly original song and music video.